A summit of Italian ambassadors in the world. 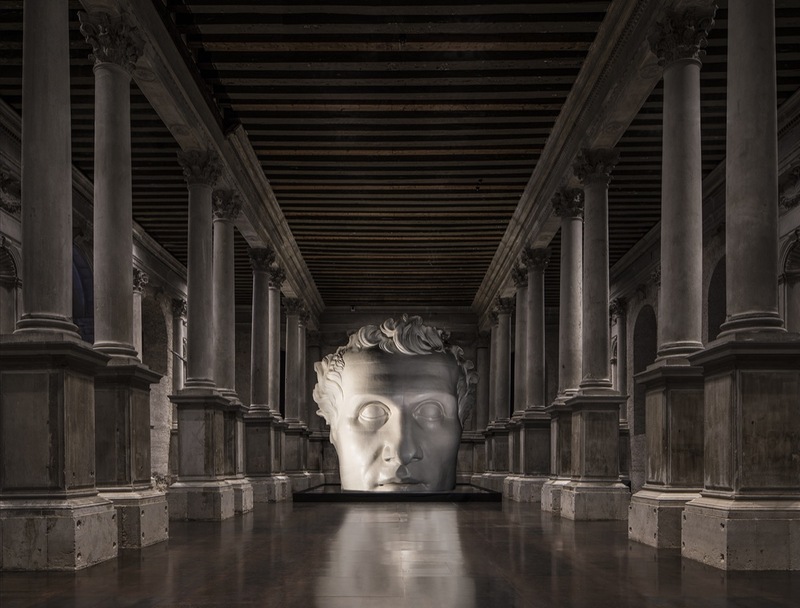 For the second time MisuraEmme, the historical manufacturer of bespoke furniture, meets art in the splendid setting of the Scuola Grande della Misericordia in Venice as a partner for the exhibition Magister Canova. 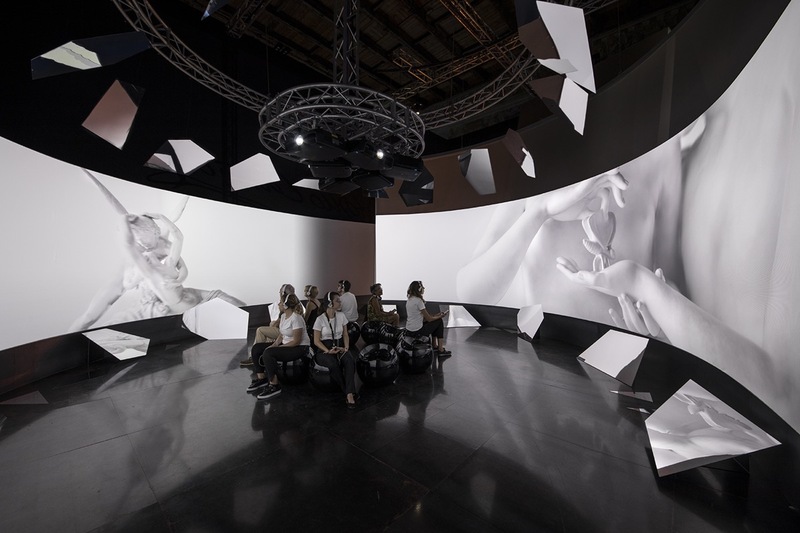 During the first major multimedia exhibition devoted to the Neoclassical sculptor, MisuraEmme is once again furnishing the Lounge with its iconic design creations. The exhibition dedicated to the famous Venetian sculptor, which is part of a three-part series that began last year with Giotto and will end in 2019 with Raffaello, is an emotional journey that dialogues with the contemporary world. Indeed, new technologies have been used to exalt art, creating spectacular reconstructions and illusory visions that both investigate and enhance the details of Canova’s works.